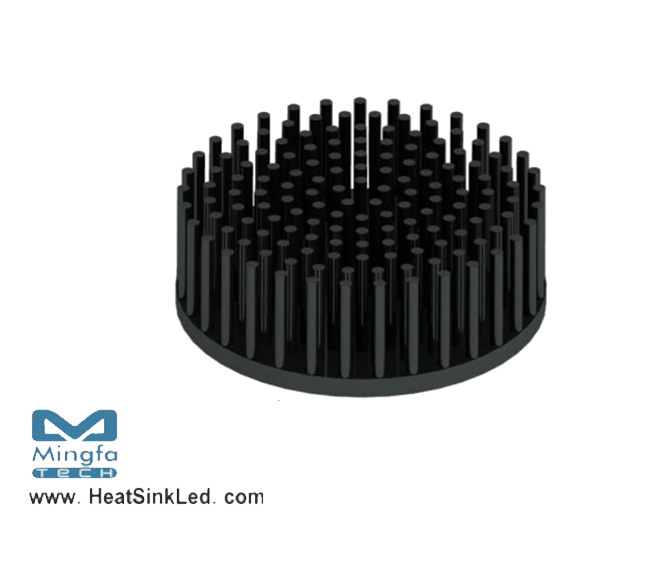 * The GooLED-PHI-8630 Philips Pin Fin Heat Sinks are specifically designed for luminaires using the Philips LED engines. * Modular design with mounting holes foreseen for direct mounting of Philips SLM engines. * Diameter 86.5mm - standard height 30mm Other heights on request.